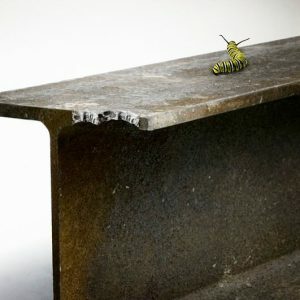 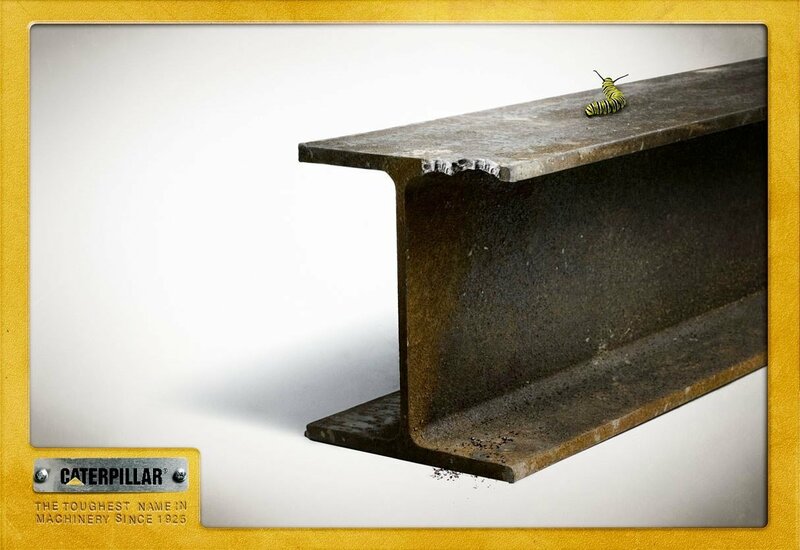 The toughest name in construction equipment is, ironically, Caterpillar. 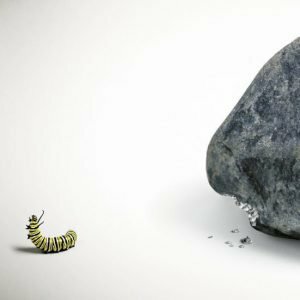 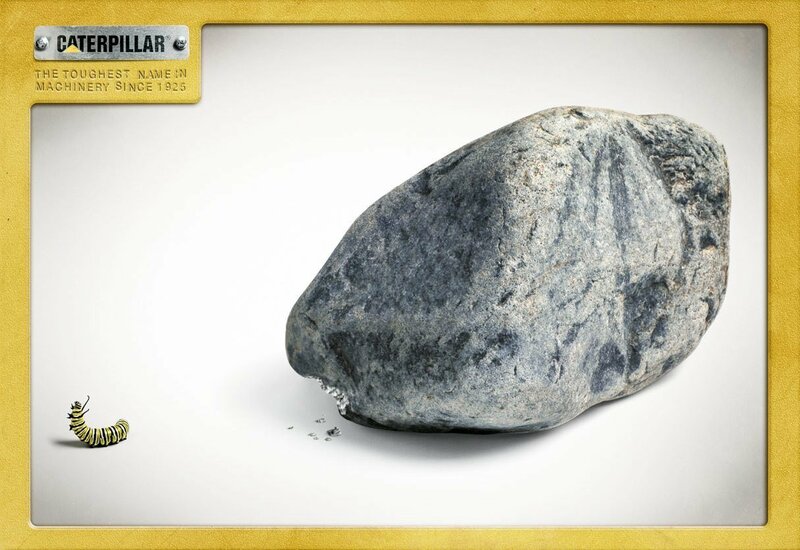 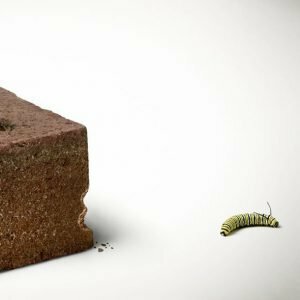 A new creative strategy was built around the somewhat absurd idea of a rugged and powerful Caterpillar. 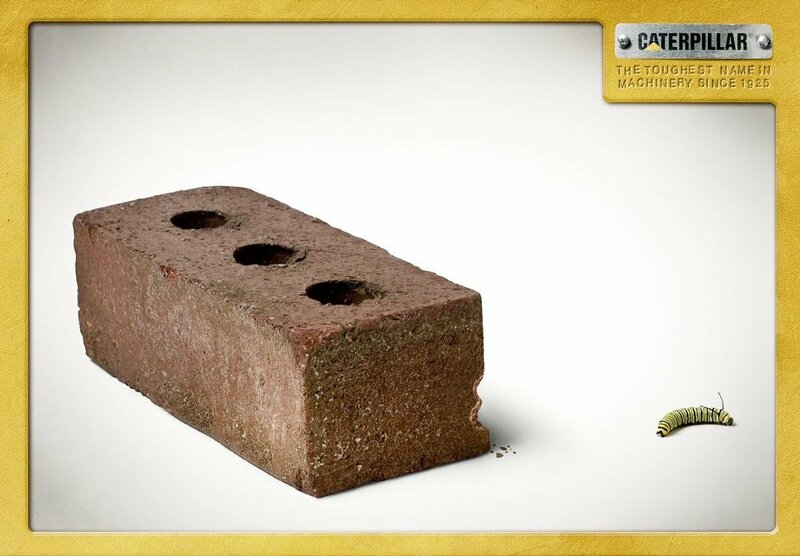 The ads were highly visual pieces that built name recognition, delivered strong brand positioning, and conveyed an engaging message.